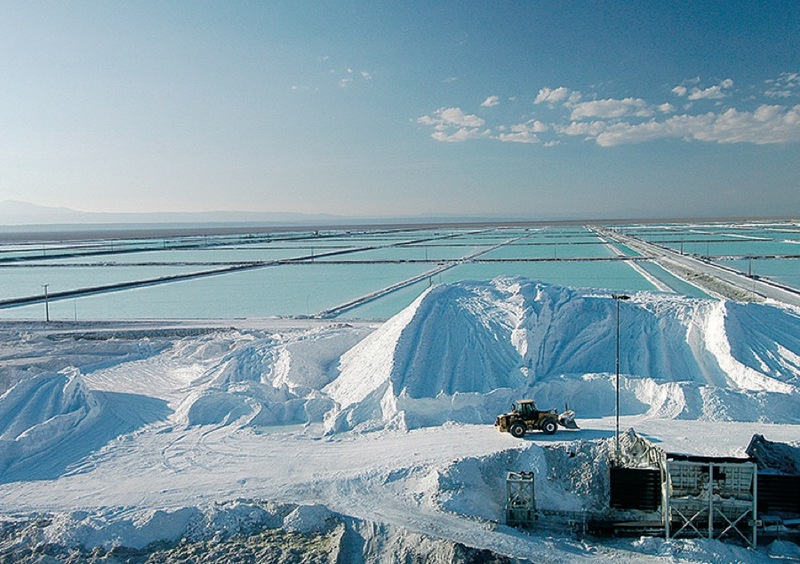 Chile’s antitrust regulator FNE has launched a probe into Tianqi’s recent acquisition of a stake in Chemical and Mining Society (SQM), the world's second largest lithium producer, to determine the possible effects on the market. Chinese miner Tianqi Lithium, the Asian nation’s largest producer of the white metal, purchase last month a 24% stake in Chile’s SQM from Canada’s Nutrien (TSX:NTR), further expanding Beijing’s increasing hold over the market for the key component needed in the making of batteries that power electric vehicles. “In our investigation, the FNE will seek to verify, or dismiss, whether anti-competitive risks in Chile … are plausible, and of a magnitude that makes them relevant,” the regulator said in the statement (in Spanish). Regulator’s decision comes three months after Chile's development agency Corfo filed a complaint to block a potential fusion between the two lithium miners, alleging it would distort the global market. The sale process, which ended earlier than anticipated, was plagued with controversy. In March, Chile's development agency Corfo filed a complaint to block Tianqi from acquiring the stake in SQM, arguing that such move would give China an unfair advantage in the global race to secure resources to develop electric vehicles. According to Corfo, which oversees SQM’s lithium leases in the Salar de Atacama, Tianqi and the Chilean producer combined will control 70% of the global lithium market, as both firms have announced plans to substantially hike production capacity through 2020. Beijing criticized the move, saying any efforts to block the deal could harm bilateral relations. The Chinese Ambassador Xu Bu’s remarks were followed by comments from China's trade and economic representative to Chile, Liu Rutao, who said he suspected other countries, racing to secure lithium supplies, had lobbied to block Chinese firms from the deal. Despite the challenges, Tianqi bought nearly a quarter of SQM for $4.1 billion. If approved by regulators, the acquisition would leave the Chinese miner just shy of a controlling stake in SQM and likely entitle it to appoint three seats on the board. If the FNE decides the deal presents antitrust risks, it can take the case before Chile´s TDLC antitrust court, or reach a settlement with the parties, which would also need the court’s approval. If no such risks exist, the case would be closed, it added. The regulator’s timing of the decision could be critical, as Chinese and Indian regulators gave Nutrien 18 months from Nov. 2, 2017, to offload its stake in SQM, as a condition to clear the merger between Potash Corp and Agrium, which created the company. Lithium carbonate prices have been drifting lower from highs in December but remain around the $20,000 level a tonne from $6,450 per tonne at the beginning of 2015.